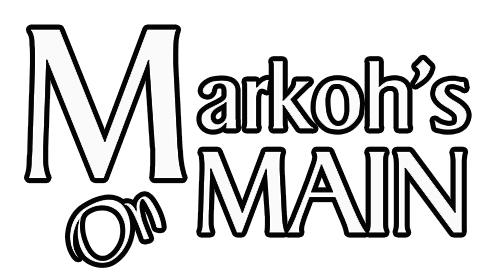 By joining our mailing list, you will receive emails from us that will contain special promotions and important information about Markoh's on Main. If you are a member and wish to be removed from our mailing list, click here to unsubscribe. 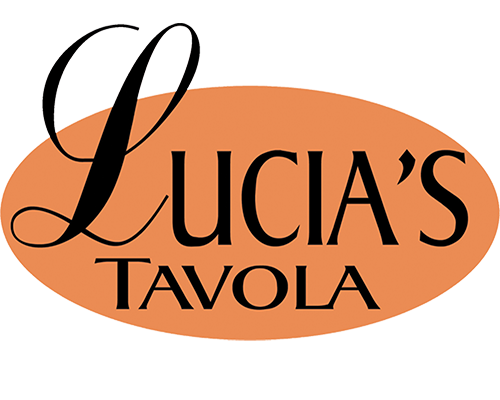 Be Sure To Visit Our Other Restaurant!